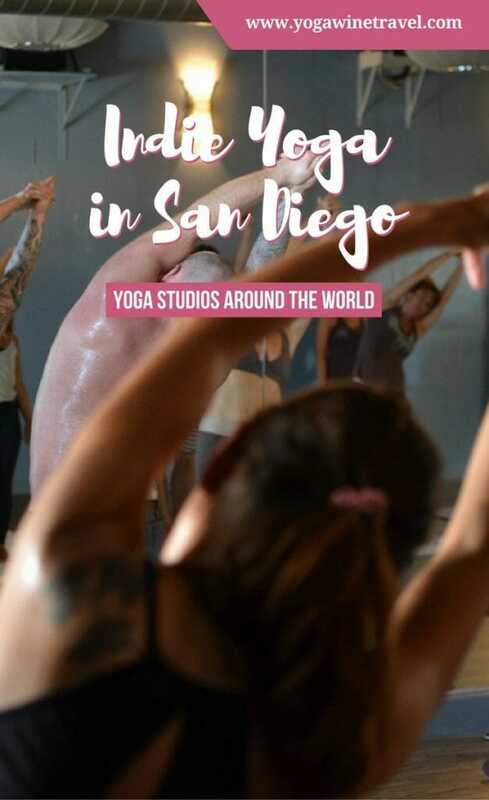 Finding a yoga studio in San Diego is not a hard task, but finding a yoga studio filled with talented unique teachers, a strong community, and supportive vibes is a lot harder to come by. 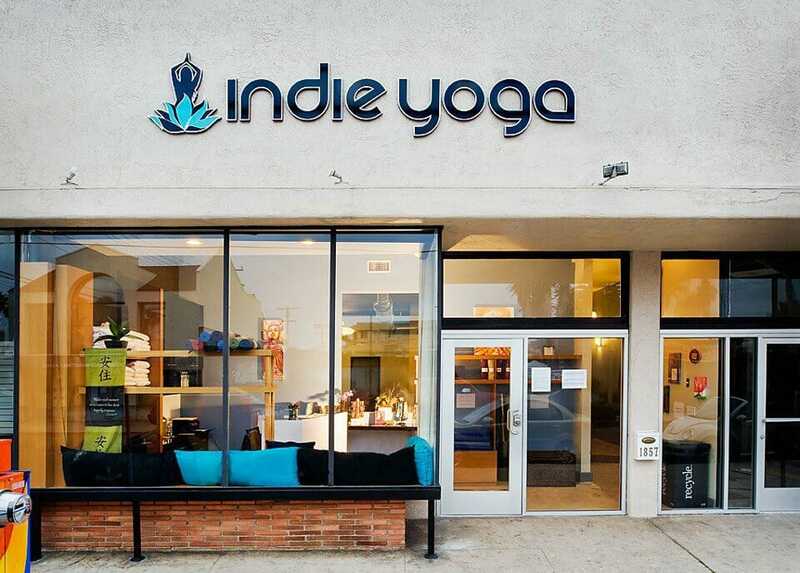 Then, I found Indie Yoga in Ocean Beach through their special introductory offer of an unlimited month for $39. Indie Yoga has created a sanctuary for those looking to deepen their spiritual and physical practice amongst a synergetic community. This place became a home away from home for me and developed my love of yoga in ways I never knew possible. Looking for more ways to integrate Yoga into your travels? Click here for 20 easy ways to get your Yoga fill while you’re on the road! For those looking to deepen their practice or get a great workout, choosing a yoga studio comes with many factors to consider that will vary in importance based off of your needs. When I originally started practicing yoga, I did not envision myself furthering my practice anymore than finally being able to see my abs. I loved yoga, but looked at it as more of an outlet to stay in shape. This changed drastically after a few classes at Indie Yoga. The moment you step inside their boutique studio in Ocean Beach, you feel the warm embrace of the atmosphere engulf you. The gracious expressions of the staff welcome you in and there’s an instant sense of familiarity. Becoming a student at Indie Yoga means becoming a part of a family; a community connected by mutual support and a love of yoga. 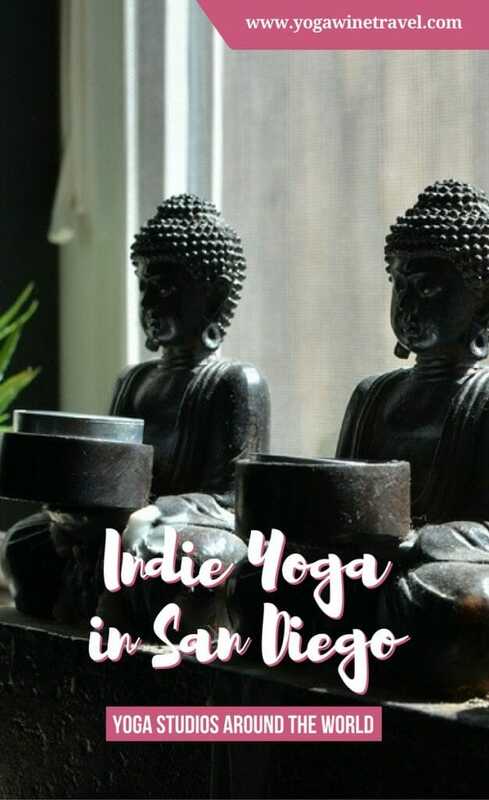 From the aroma of fresh sage, incense, and lavender to the calming oceanic walls that match the serene music caressing you into your practice and away from the outside world, the environment the studio has created is just one of the reasons why I recommend practicing at Indie Yoga. It’s a place I go to fall in love with my practice over and over again. Taking a class with any of the teachers at Indie Yoga is an inspiring and enlightening experience. There’s no recipe for a great class that each teacher must follow. Instead, with a keen sense of their environment and students, the teachers make their classes uniquely accessible for all that step in the studio, regardless of where you are at in your practice. Great teachers plant a seed in their students minds that foster growth and self discovery, and that’s exactly what you get at Indie Yoga. If being taught at a beautiful studio with such inspiring teachers isn’t enough, Indie Yoga frequently offers guest workshops available to the public. You can come to learn about and practice Qi-Gong or stop by for a sound bath accompanied by drums and yoga. There’s even breathwork and plant medicine workshops offered. The studio strives to offer more than just traditional asana by making education and knowledge available to anyone of interest. 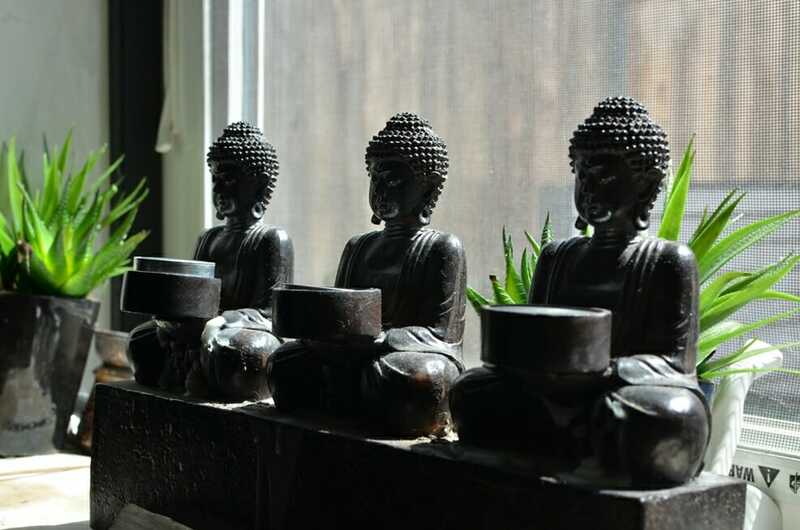 Offering a variety of classes, including Vinyasa, Hatha, and Yin Yoga, Indie Yoga is an incredible studio for the beginner yogis as well as advanced yogis. With fair prices and discounts available for students, teachers and military, it’s made itself accessible and accommodating for all income ranges. The studio offers pristine mat rentals, towel rentals, and showers so regardless of where you’re at in your day you can take the time to drop into downward dog. This is a guest post by Ava Pendl from Kicking Asana. 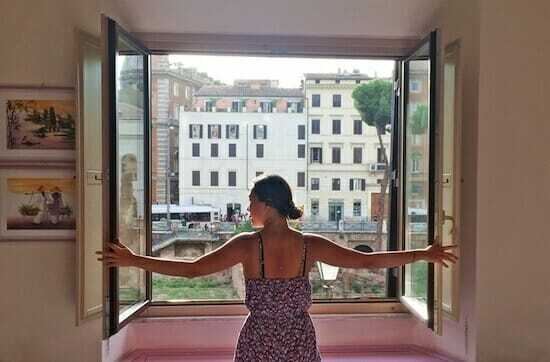 Ava practices regularly at Indie Yoga and also did her YTT (yoga teacher training) there. An earlier version of this article first appeared on Kicking Asana. For more yoga content head on over to her website! Click here for more Yoga-related content! Are you interested in helping fellow yoga lovers and travelers find great yoga studios around the world? Yoga Studios Around the World is an ongoing series that aims to highlight excellent yoga studios to make it easier to find a place to practice when you’re on the road, relocating overseas or even if you’re just looking for a new home studio! Submit an honest write-up on your favorite yoga studio at home or one you practiced at during your travels – read the submission guidelines for contributing to the Yoga Studios Around the World series. Thank you so much for the advice especially since there seems to be a new yoga study open up everyday so its very important to know where to go! I hope you find this series helpful, Claudia!